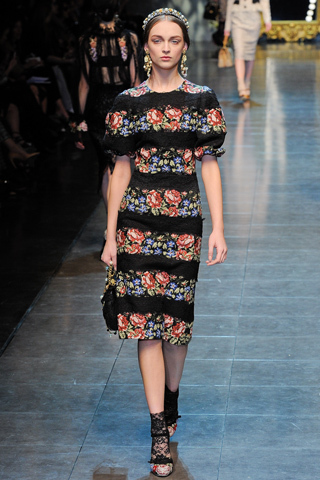 much get close to what happened on the D&G runway! Kleopatra herself would get ashamed of. 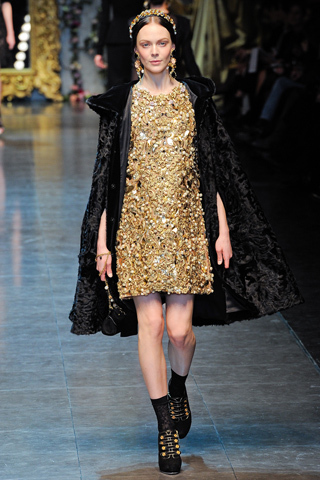 I love the gold and black! Such a rich color combo. 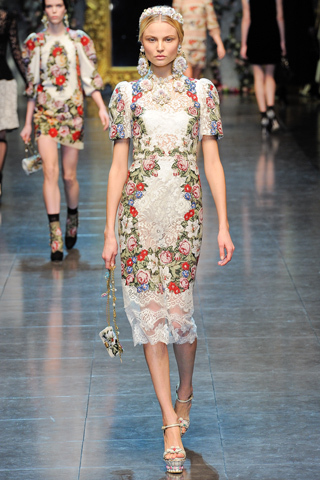 Dolce and Gabbana's collections are always the epitome of luxury and elegance. I am love with this one as well! 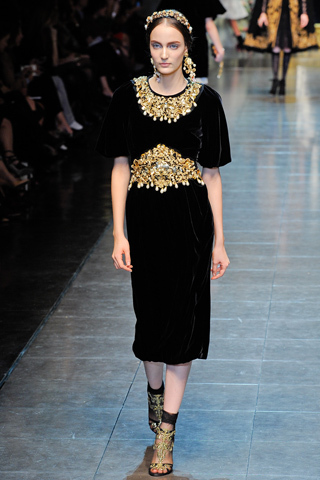 The gold detailing is my favourite. Thanks for sharing! i love this! 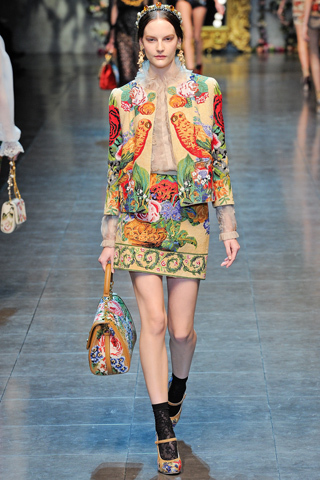 dolce and gabbana's collection is wondrous. 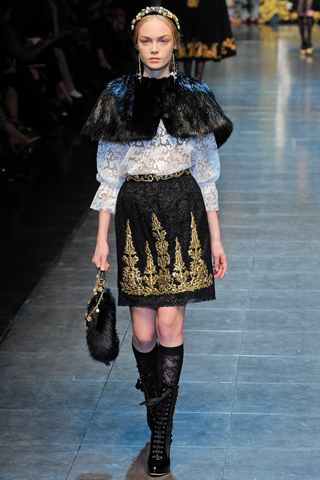 love the detailing. How great was this collection?! 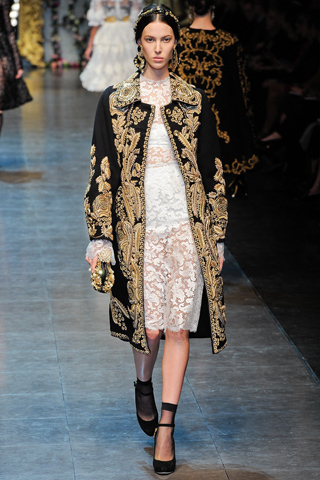 I really love the regal feeling with the brocade and lace. 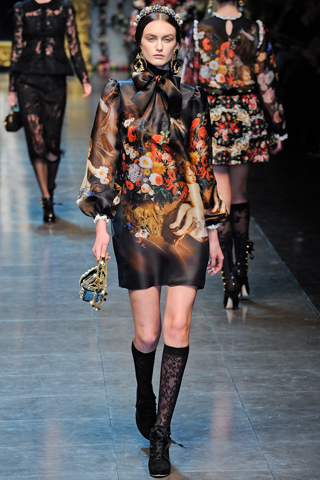 Omg this collection is amazing. 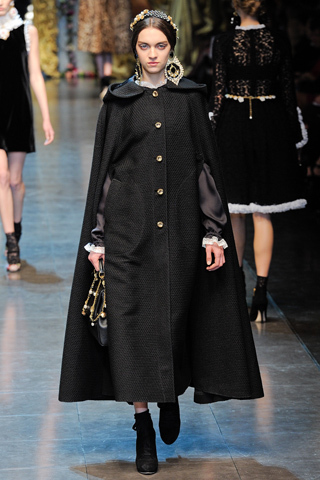 I love and i would wear every single outfit of this collection!